In context: Every year Google makes a little game out of its annual I/O developer conference announcement. Organizers will leave hints and riddles for web denizens to figure out. Successfully deciphering the cryptic messages leads to the discovery of the location and dates of the conference. This year’s clues for Google I/O 2019 have already been cracked, but not by a savvy sleuth. Instead, the team goofed up and left information on the website that hosted the mysterious video message below. A Twitter user named Till Kottmann posted the solution less than one hour after the video went up. When asked how he solved it so quickly, he explained that he found it in a JSON file of the storage bucket that the video was stored in on the hosting website. “Idk if my solution is considered cheating, but I found the file listing of the storage bucket this is hosted on and went to the data json for the final part,” Kottmann tweeted. This solution was definitely not how Google intended the puzzled to be solved, and the JSON in question has since been removed from the bucket. So it was apparently a boo-boo on Google’s part. Even though the ultimate solution has been revealed, it might still be worth trying to figure out the puzzles and riddles. Google has been known to hide free tickets to the event within these conundrums. 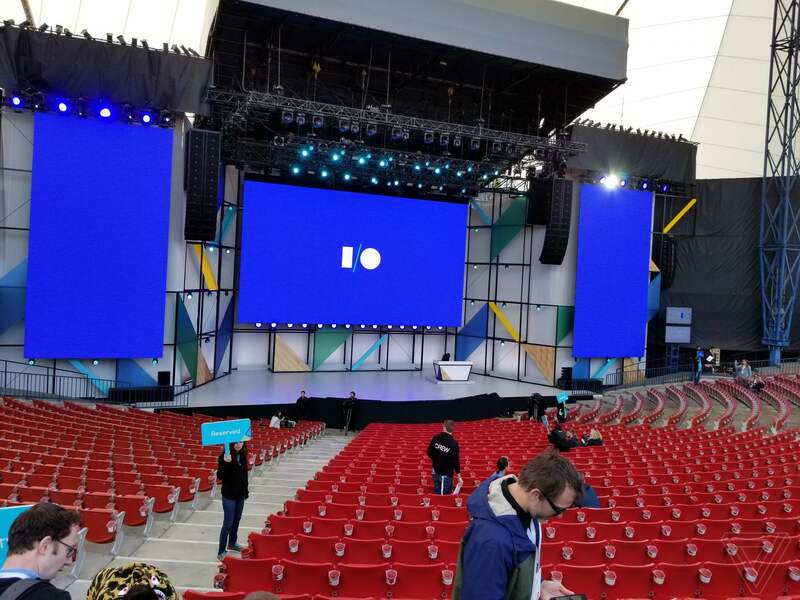 Google I/O 2019 will be May 7, 8, and 9 at the Shoreline Amphitheater in Mountain View, CA.